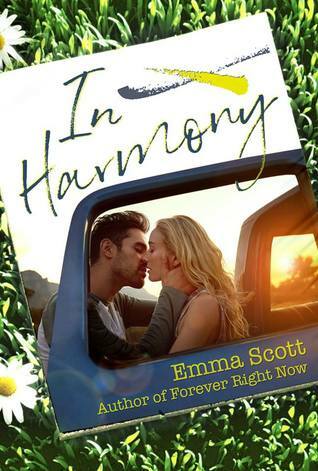 IN HARMONY: Is a full-length standalone NEW ADULT romance novel by Emma Scott, reader discretion is advised. ‘Spoken in Dual Perspectives’ In this we meet Seventeen year old Willow Holloway & Nineteen year old Isaac Pearce. Someday, Willow, you might find yourself cast into darkness. I hope that day never comes. If it does, it will be scary at first. But you will see your own brilliance. Your own strength. And you will shine. Once upon a time: At seventeen Willow was like any other happy go lucky teenager, a high achiever, a popular senior student, until she wasn’t. One night changed her life forever and tore it apart. From this moment on she was never the same. That was when her light was diminished. X-marked the spot. Due to her father getting a promotion they will be uprooting from New York and making a small tourist township steeped in history called Harmony in Indiana their new home. 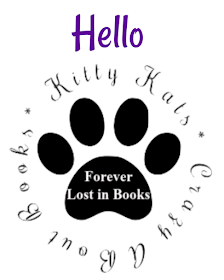 Straight away you find yourself hooked, reeled in from those first few pages, and without a doubt you know the author is setting you on a path of emotional turmoil. Arriving to school on her first day of Highschool went smoother than Willow could’ve hoped for, stealing a seat from the hot guy in class Isaac the acting prodigy and being befriended by a girl who never knew how to give up, she makes such an impact on Willow, she's the best friend everyone wished they had. Kind, compassionate, allowing her a strong shoulder to lean on when it was time to talk. Oh how your heart breaks for nineteen year old Isaac, the school’s heart throb, the misunderstood bad boy from the wrong side of the tracks being raised by a drunk of a father. His painful past runs deep. It's not until Willow partakes in the local play where the true magic starts to happen. Slowly Willows wick starts to shine brightly again acting alongside Isaac a boy her father has forbidden her to see. Willow was here for the same reason I was: to find some relief. To tell her story. For the first time in a long time I felt nervous about a performance, only it wasn't my own. Sometimes you come across a book that's beyond special, beyond anything you could've hoped for, beyond any expectations you could've had. 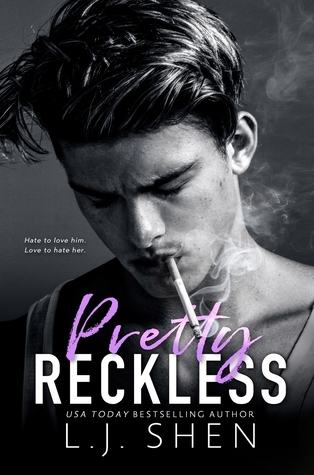 I went into this blind, I just knew that I really wanted to read it, I've only read one other by this author so I didn't place any expectations on the book, but as soon as I started reading this I was eating up every word the author wrote, every chapter that was printed, every feel this author could give me, she gave me. 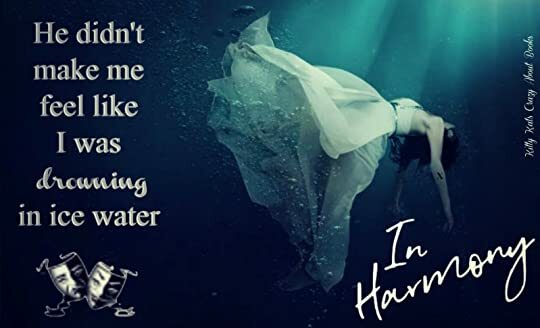 I loved the flow of the story, the slow burn between the two characters moved along perfectly, the two characters apart were perfectly imperfect, both fighting demons of their own, but together they were perfect, they could not have been paired up any better. I could rave and rave about this book but really the best way to sum up my review is to just urge you to one click it come release day. It's unique, definitely a riveting poetic read that I know you will love as much as I did.